Three RHS winter sports teams have achieved league championships in their sports: Girls Basketball, Boys Basketball and Hockey. Not taking these accomplishments lightly, all three teams now have their sights set on getting a good seed in their respective MIAA postseason tournaments, with an eye to getting the ultimate prize, a State Championship. RHS sports reporter Matt Dalton sat down with Lou Casey, Matt O’Brien and Danielle O’Brien to get their thoughts on the postseason tournament which will begin the week after February Vacation. Below please follow the links to the latest Veritas print stories on each of these three sports. As we get to the February break, two out of the five athletic teams have finished up their seasons. 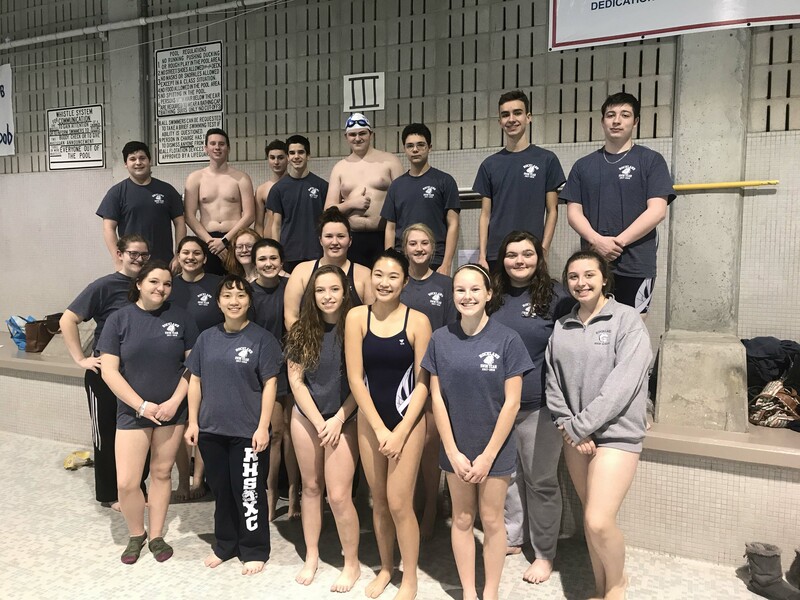 Both the wrestling and swim teams had successful seasons and competed well in every meet or match. Congratulations to both! The following stories appeared in the most recent print Veritas which came out on Weds. Feb. 14. The 2017-2018 season has had some ups and downs for the wrestling team. 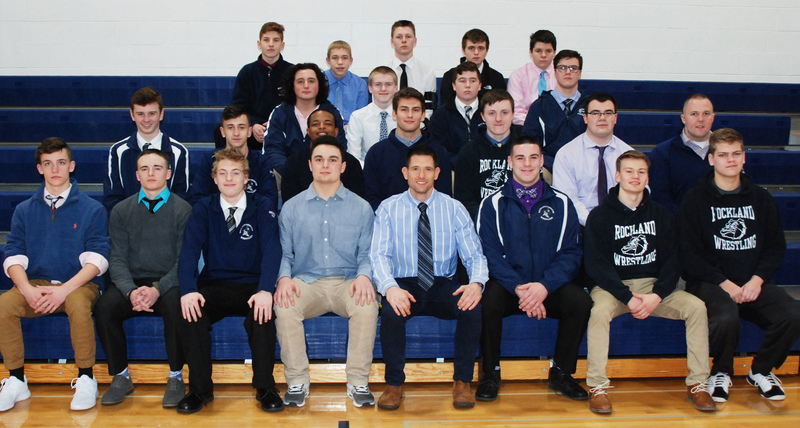 During the season, the team was hit with injuries to two of its top wrestlers, senior captains Adam Russo and Will Breadmore. Both Russo and Breadmore were South Shore League All-Stars last year as juniors. These injuries would stop many teams dead in their tracks; however, the Dogs have been able to keep pushing forward and have forged a nice season for themselves. After leagues, wrestling shifts into an individual sport where the goal is to have as many wrestlers survive and advance through sectionals, states, all-states and so on. Heading into sectionals Assistant Coach Peter Harrison touched on the team’s new goals. By maintaining the team aspect of wrestling during the individual season is truly something special at Rockland High School. That many athletes are no longer competing yet go and battle at practice every day is a testament to the culture of the team. Senior captain Jimmy Fitzgerald is thankful for the lessons he’s learned throughout his wrestling career. “Wrestling has taught me you can never take anything for granted; everything you achieve, you have to work for,” said Fitzgerald. The Dogs are looking to make noise throughout their sectional, states, and all-state tournaments coming up. Look for some added names on the team’s banners as many Dogs could have a stellar run through tournament competition. 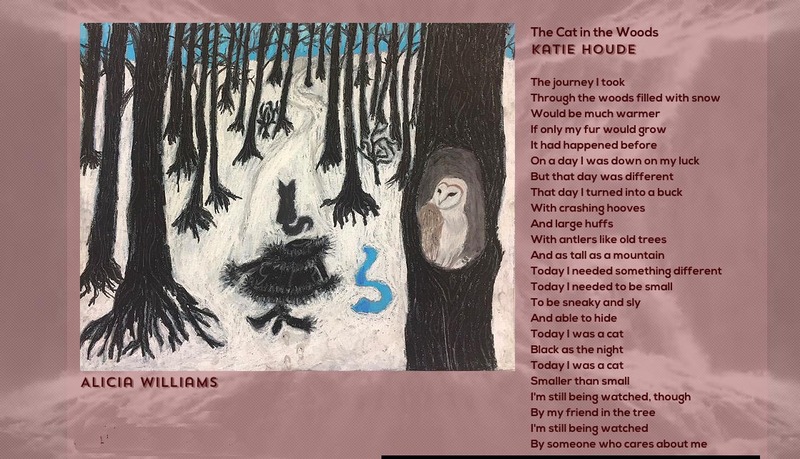 The mission of NCTE’s Program to Recognize Excellence in Student Literary Magazines (PRESLM) is to encourage all schools to develop literary magazines, inspiring excellence in writing and school-wide participation in production. 372 schools across the country submitted their publications to the program. 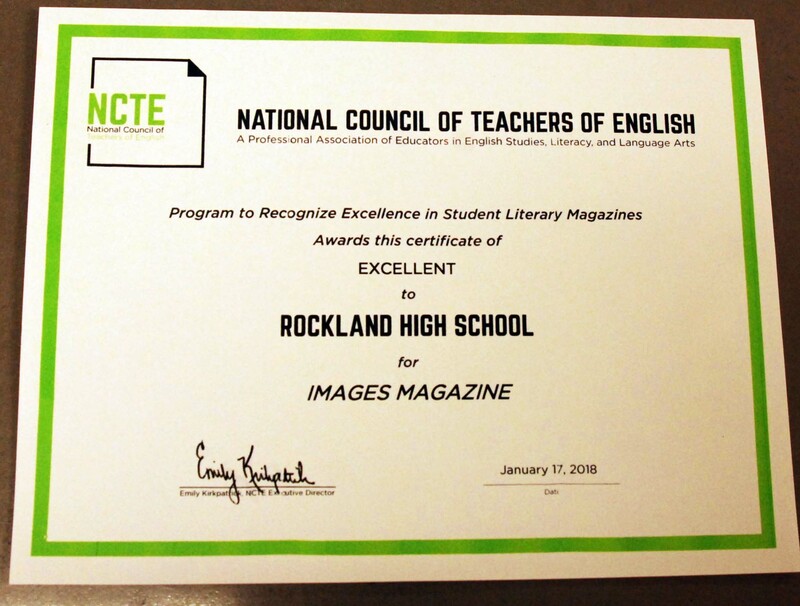 Images was one of eight to receive an Excellent ranking in Massachusetts. Last year’s editors, Lauren Zaremba and Lulu Lima (Class of 2017) were cited for their contributions. 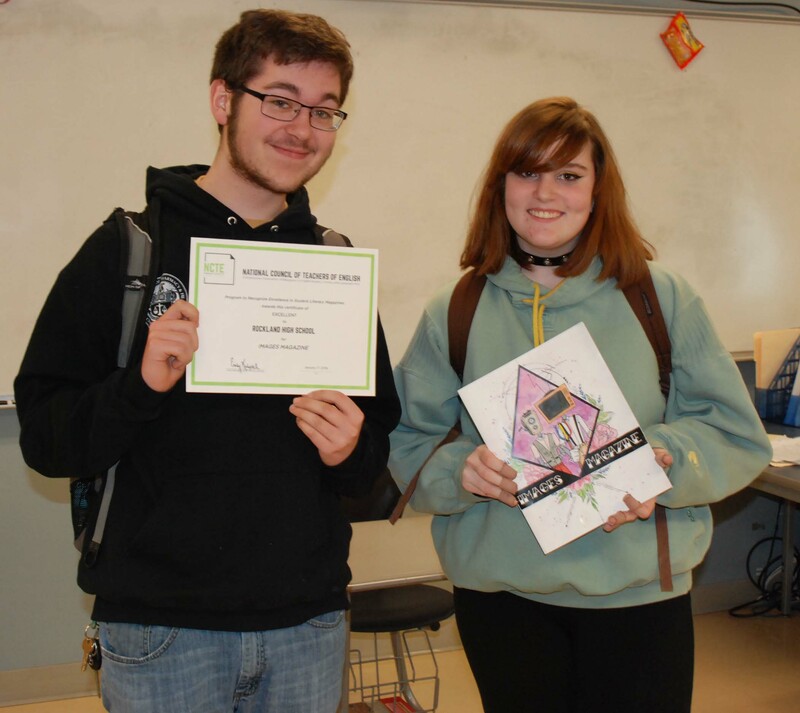 This year the senior editor is Sean Fitzgerald and the junior editor is Elizabeth Kelley. They are working together to carry on the tradition of excellence that the magazine has attained. Anyone may be a part of Images and can submit artwork, poetry or stories. Images’ on-line webzine can be found here. A sample from the last Images’ webzine is below.